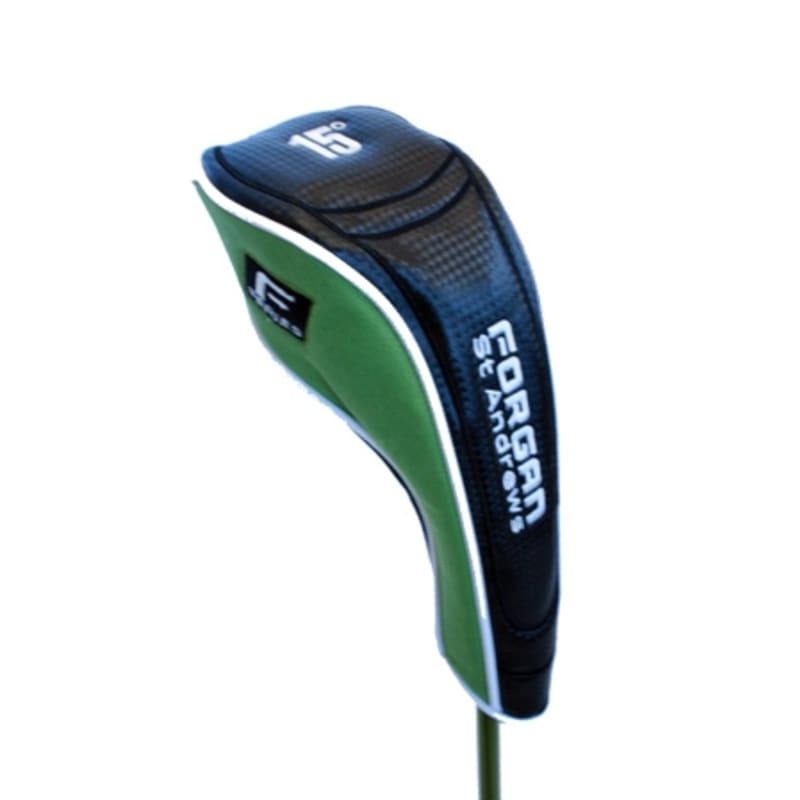 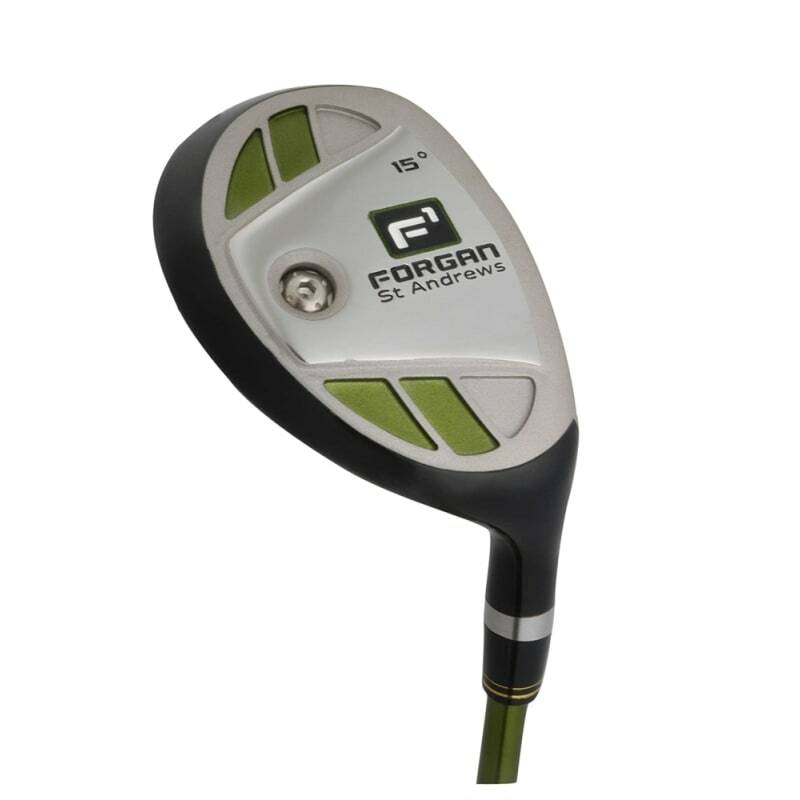 The signature Series 1 range from Forgan delivers the no-compromise performance that the brand has been known for since 1860. 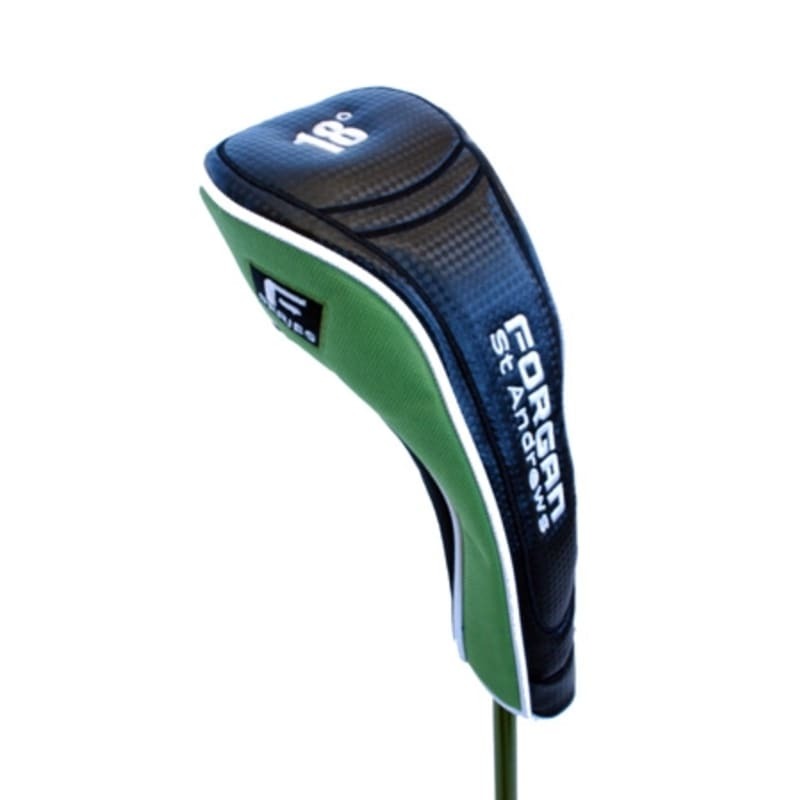 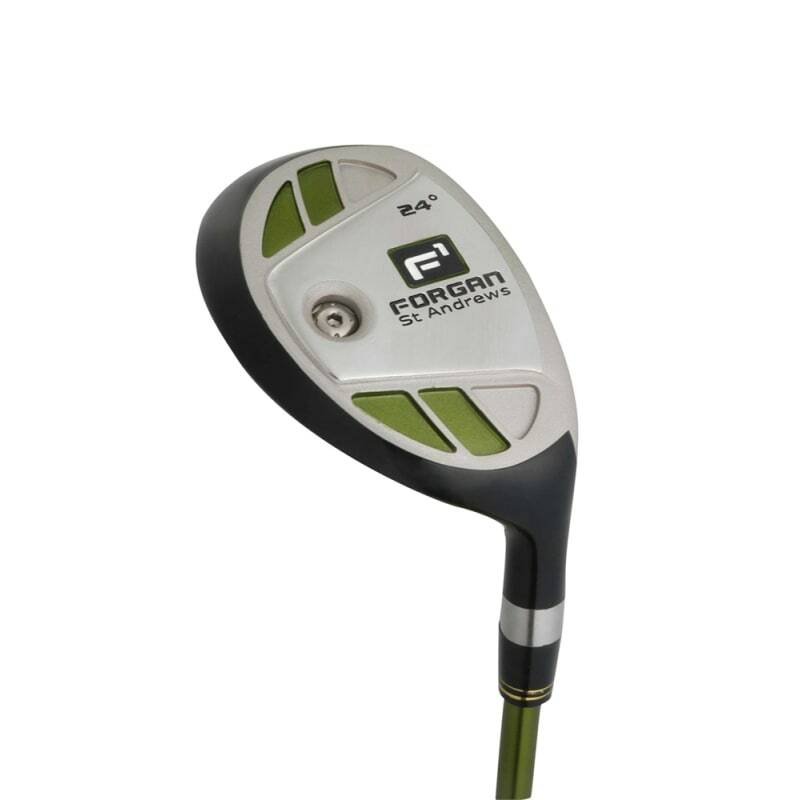 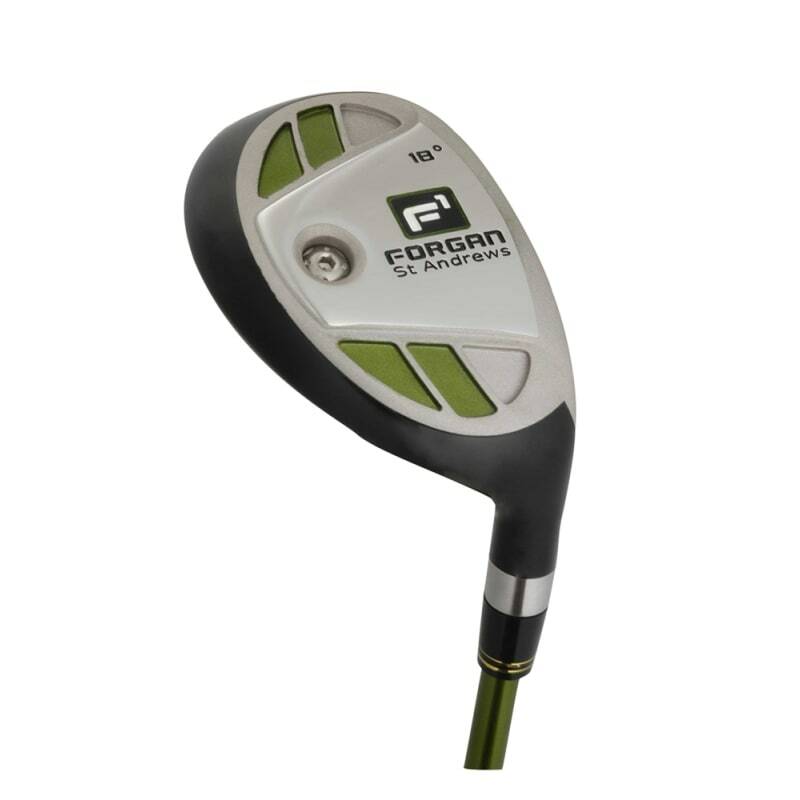 These hybrids combine the ease of hitting and distance of a wood with the accuracy of an iron. 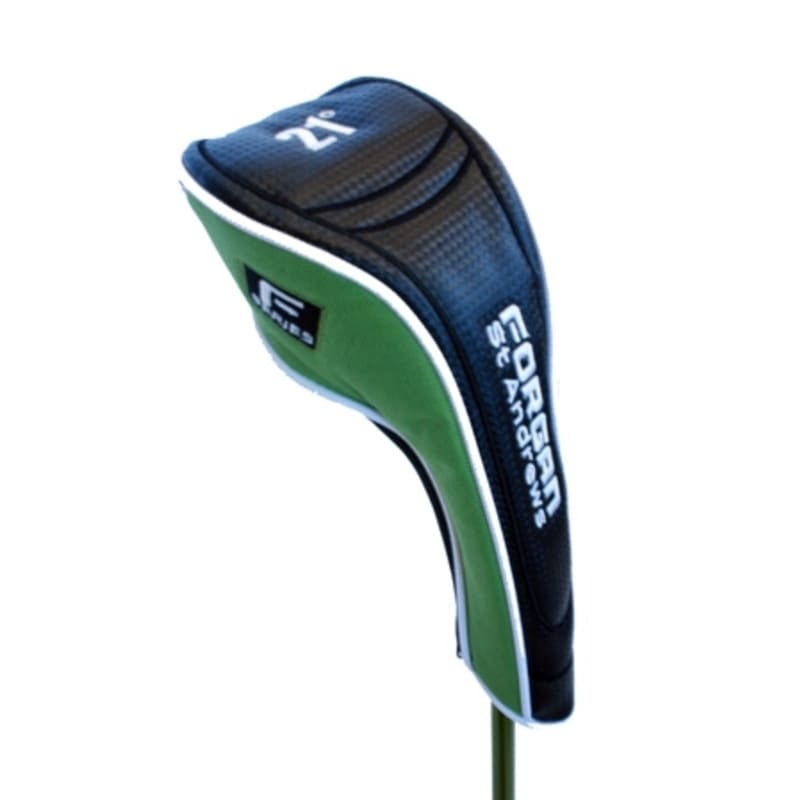 Men Standard Lengths - Steel 39.5" 39" 38.5" 37.5"
Men Standard Lengths- graphite 40" 39.5" 39" 38.5"
Lady Standard Lengths 39" 38.5" 38" 37.5"